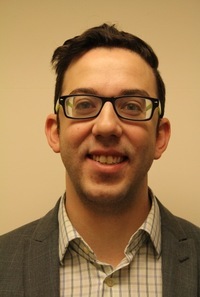 Asher Mendelson is an intensivist at Grand River and St. Mary’s General hospitals in Kitchener, Ontario, and a PhD candidate in the Department of Medical Biophysics at Western University under the supervision of Dr. Chris Ellis. He completed an Internal Medicine residency and Master’s in Experimental Medicine at UBC in 2013. He then went to Western University to complete a Critical Care fellowship and research fellowship with the Clinician Investigator Program. His area of research focuses on microvascular physiology, tissue spectroscopy, and sepsis.